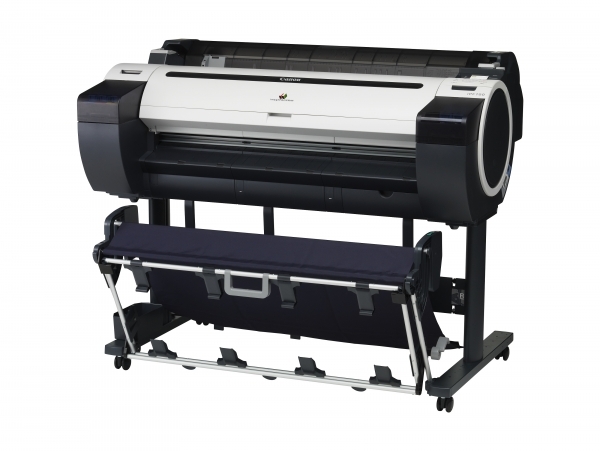 Brooks Duplicator Company, based in Houston, Texas, sells specialty printers, supplies and service. 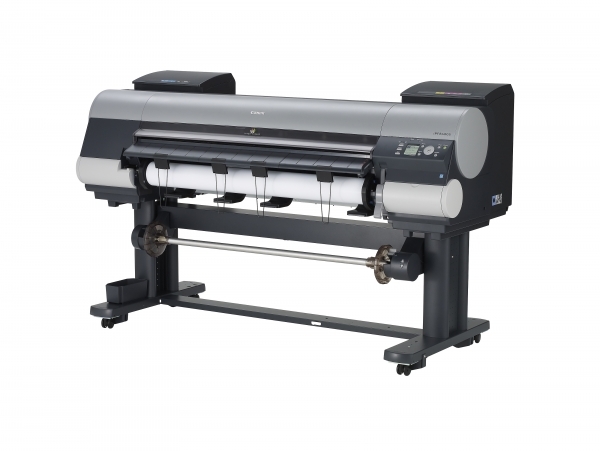 Create your own full-color posters, banners, presentation materials, awards, stickers, ID badges, name plates, educational materials, and other large visuals. 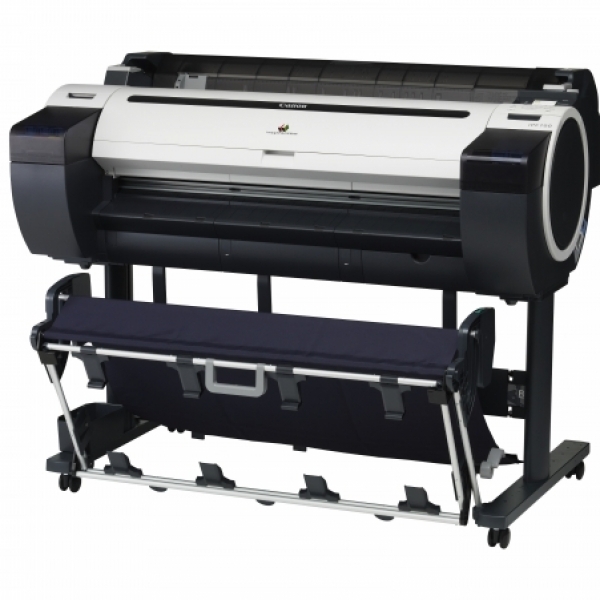 Since 1964, Brooks Duplicator Company has provided the equipment to help schools, universities, law firms, corporations, manufacturing facilites, architects, and retailers bring specialty printing in-house. 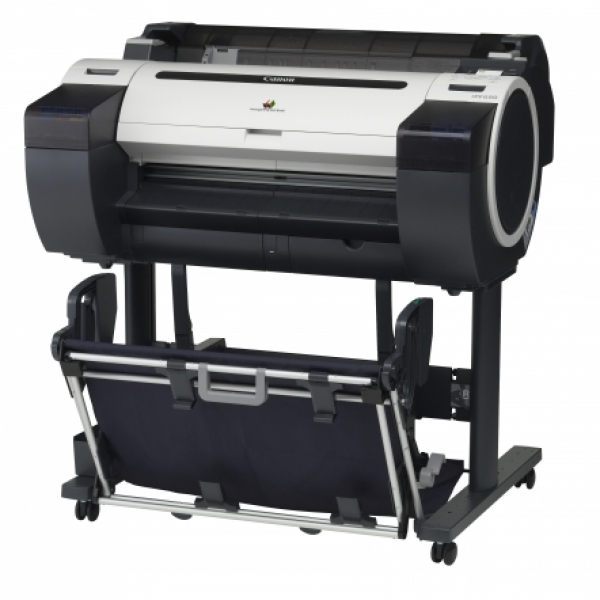 Get conveneint, easy to use, on-demand printing solutions for a fraction of the cost of a print shop. 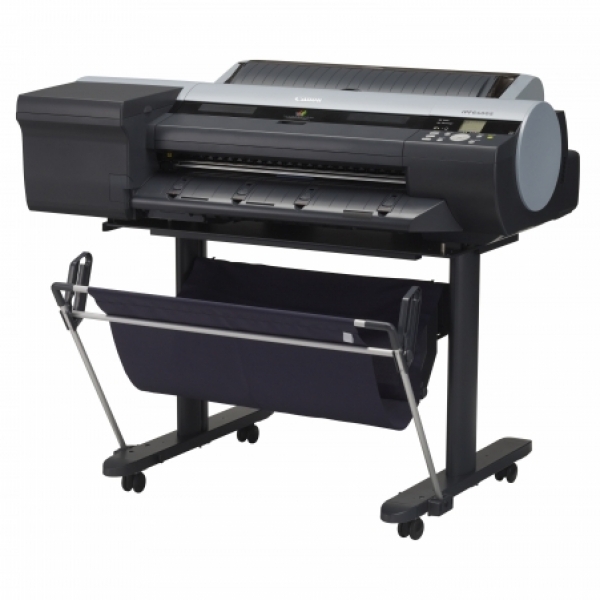 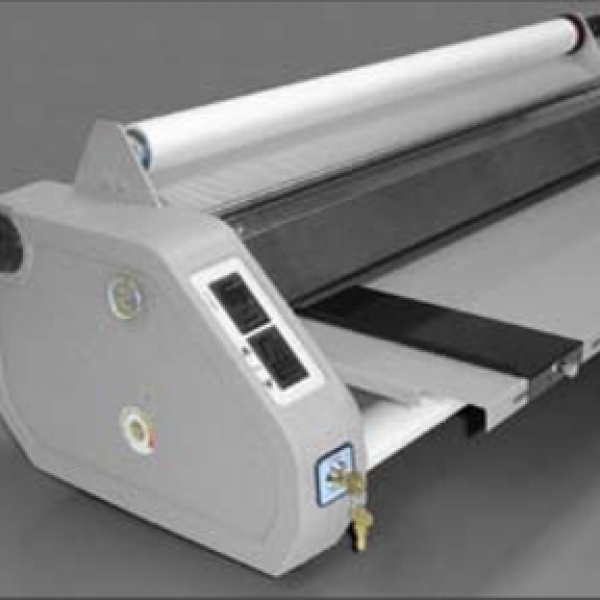 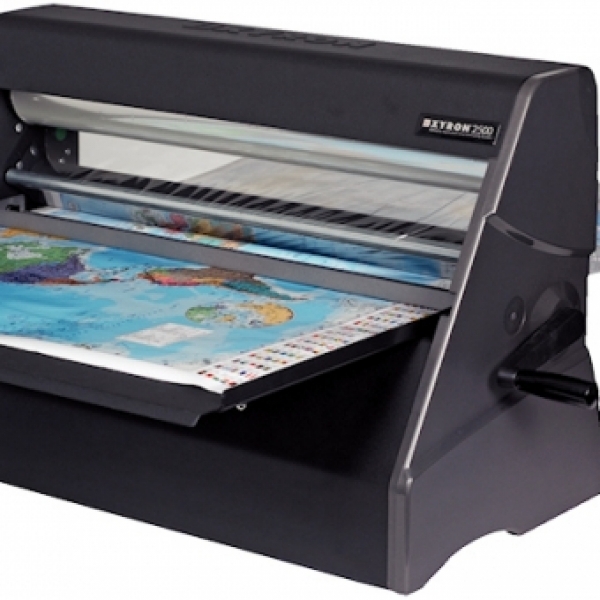 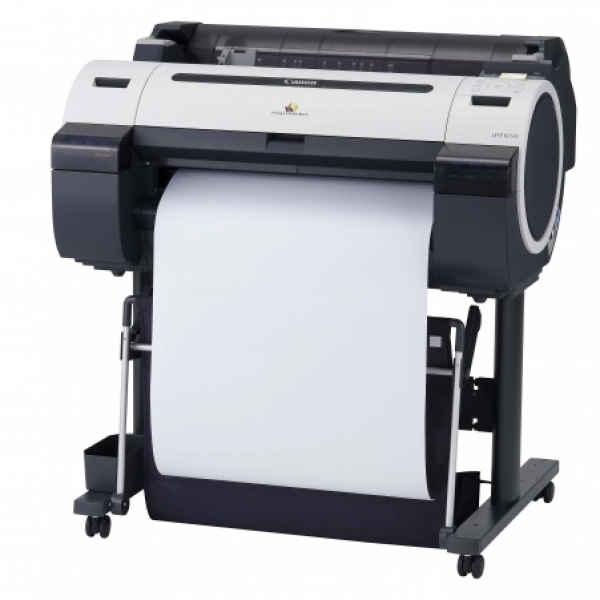 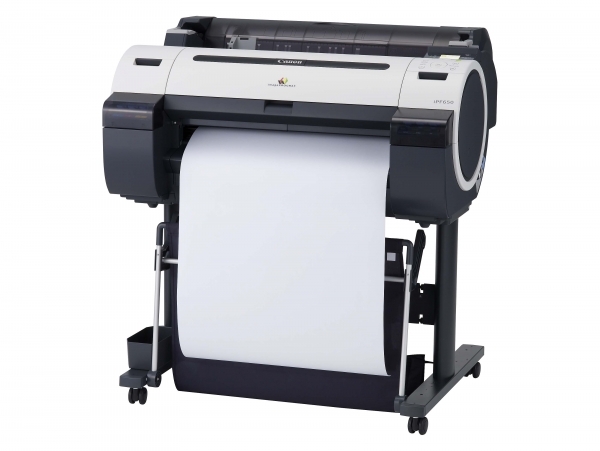 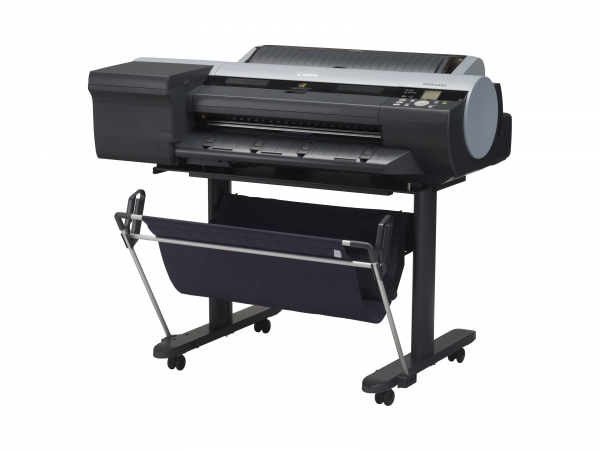 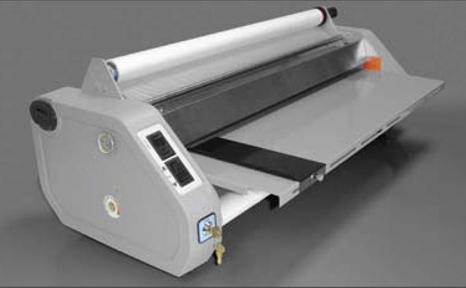 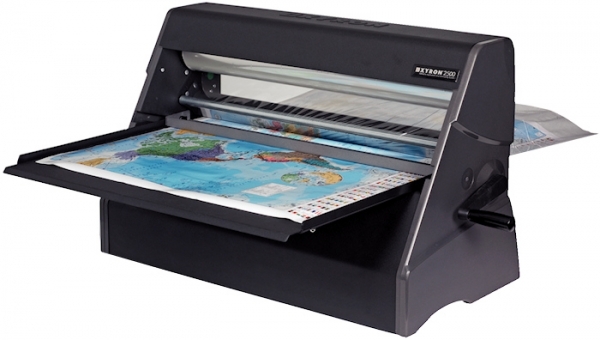 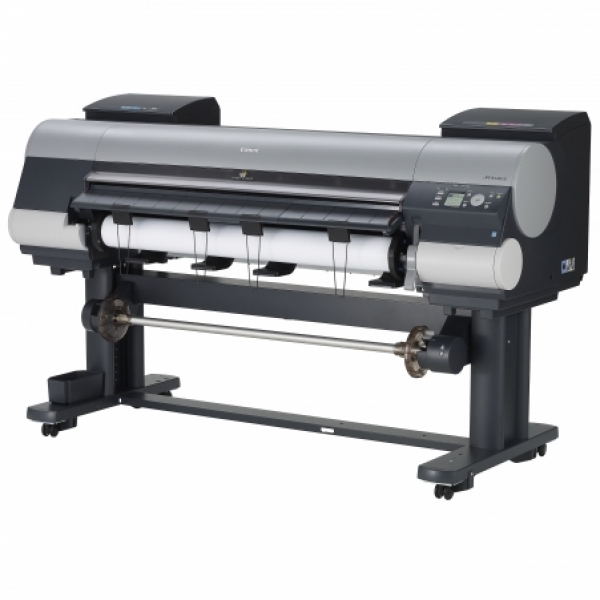 The 44” imagePROGRAF iPF8400S printer is ideal for those who need quality large-format output and maximum productivity. 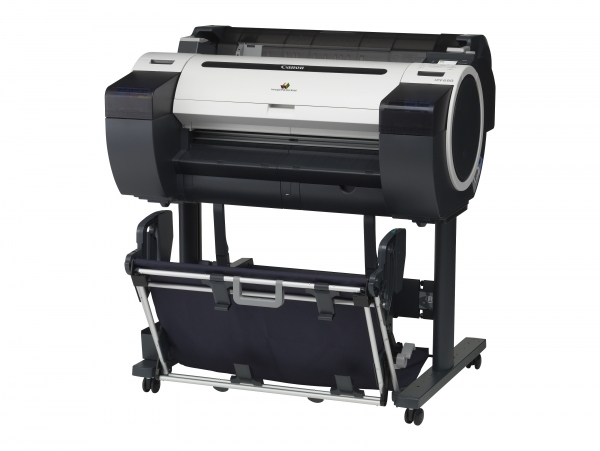 Built for the commercial photography, signage display, reprographic and proofing.